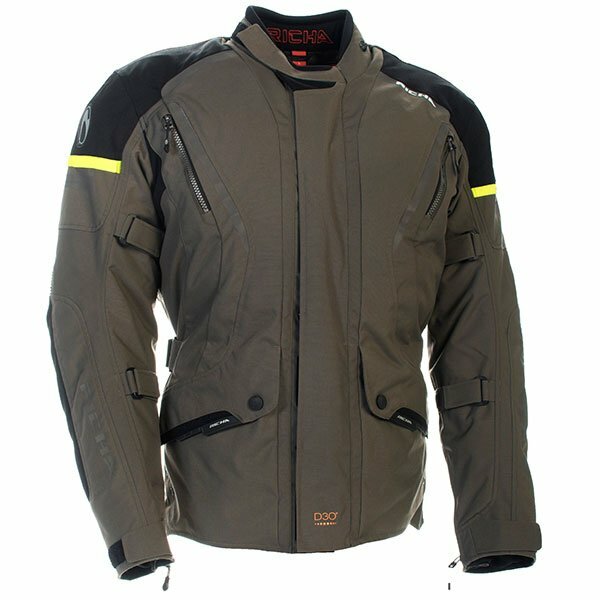 Staying protected from the weather in the first place is a million times easier than having to fumble around with a waterproof oversuit. A Gore-Tex jacket may cost more initially, but it’s the only one guaranteed to keep you dry, and it’s hard to put a price on that. 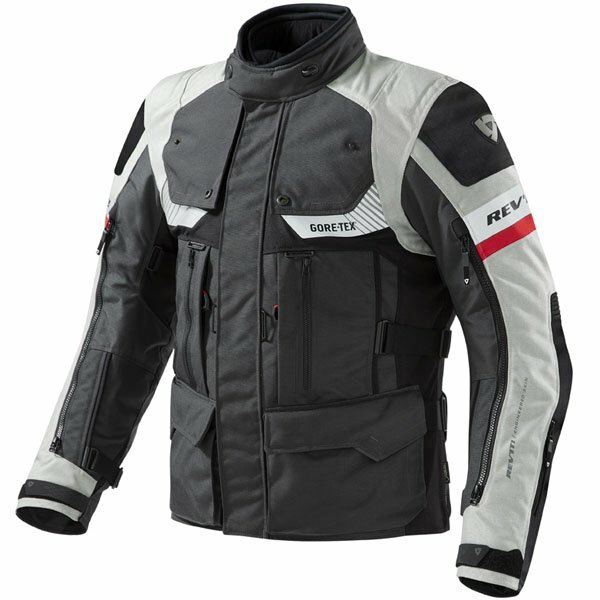 Our guide to five of the best Gore-Tex jackets will help you find your next wet-weather riding companion. The Patron and its Gore-Tex Pro membrane scored well with SBS Mag reviewer Andy Davidson, who gave it a score of 88/100 in his review. 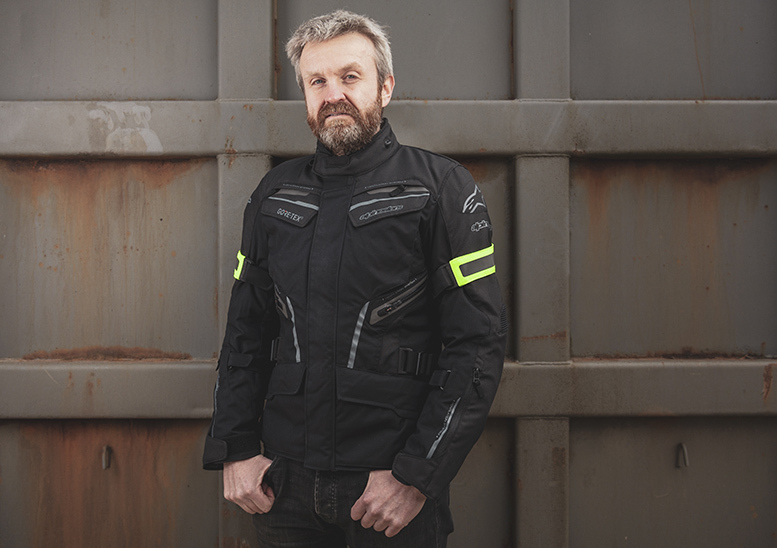 He tackled all kinds of extreme weather conditions on a trip from the UK to Georgia, and was incredibly complimentary about the jacket, especially the true-to-size fit and ability to expand the cuff to make it easier to tuck thick gloves inside the sleeves. Paying a premium for quality bike kit is worth it for the right stuff. 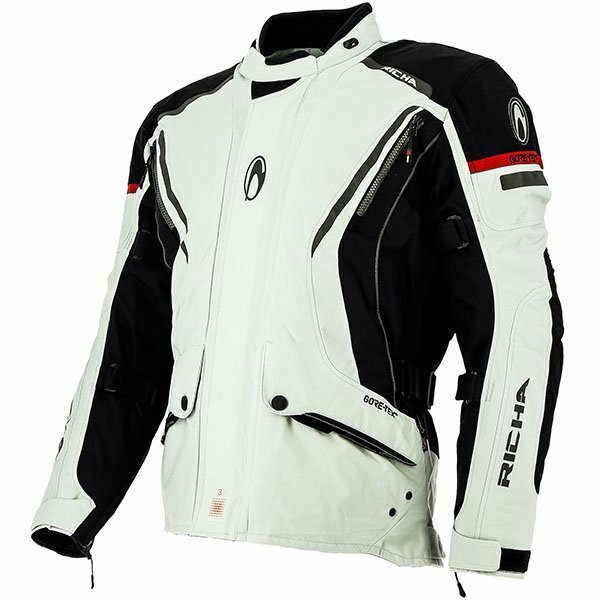 The first 11 Sportsbikeshop customer reviewers felt that way, giving the Nivala a perfect five-star average. 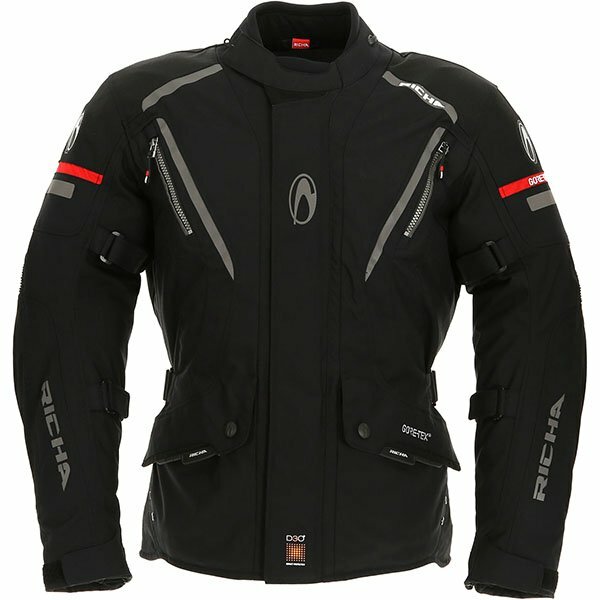 The Nivala jacket uses Gore-Tex Pro, which reviews have praised for an effectiveness that backs up the higher cost. 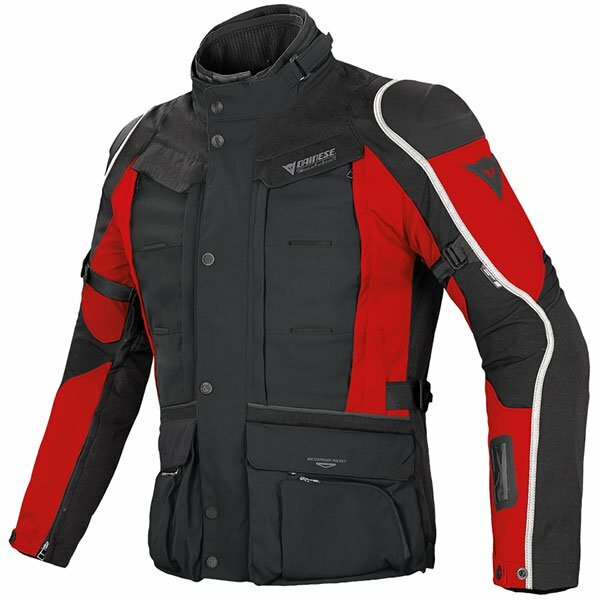 Customers have also said the fit of the jacket is incredibly true to size, and that it’s comfortable and warm (thanks to its thermal down liner). 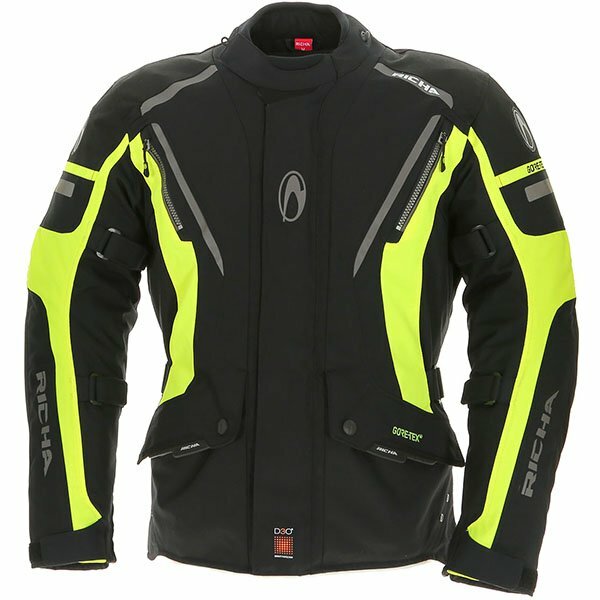 The Cyclone and its Gore-Tex liner have impressed Sportsbikeshop customers, who gave it an average of 4.77 stars from the first 13 reviews. 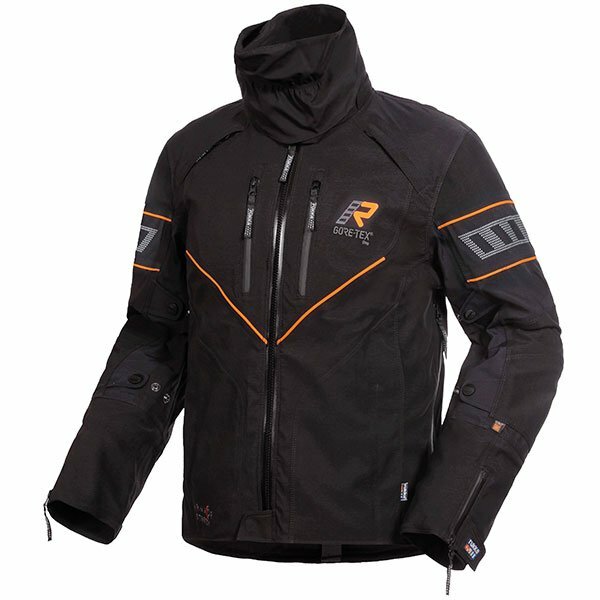 One customer told how it held up incredibly during a rainy tour of Scotland, keeping him totally dry throughout. Others praised the near-perfect fit, which is adjustable using straps on each side of the waist and arms. 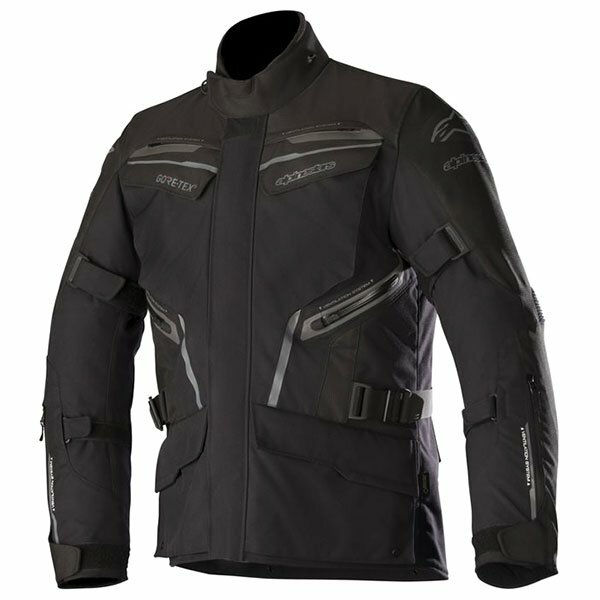 Reviewers also liked the flexible D3O armour, saying it was discreet and comfortable to wear. 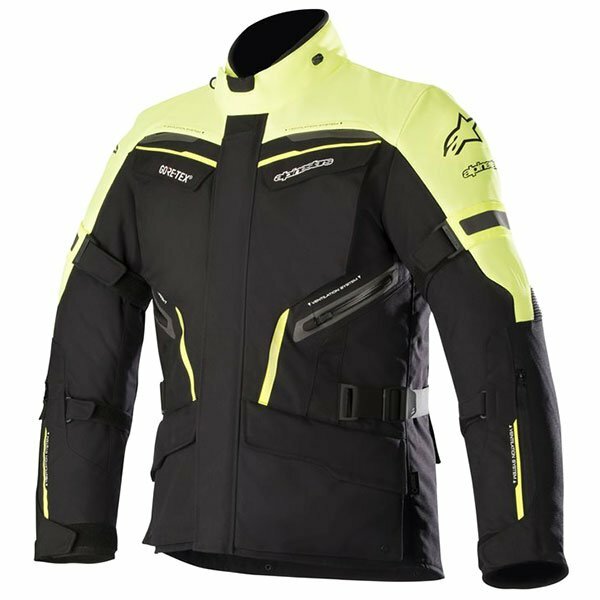 Unlike many high-end jackets, the D-Explorer features a removable Gore-Tex liner rather than the laminated Gore-Tex Pro. However, customers were still delighted with its waterproofing qualities, and gave it an average of 4.57 stars from the first seven reviews. 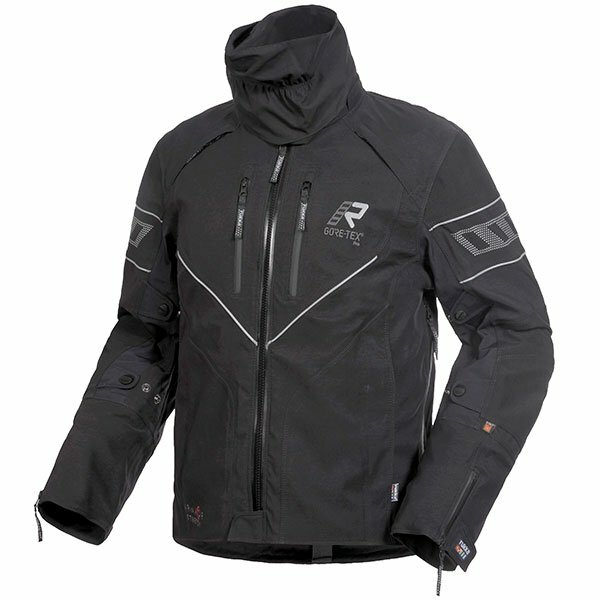 Reviewers liked the jacket’s versatility, thanks to the option to remove the waterproof membrane and/or the thermal liner to match to weather conditions. 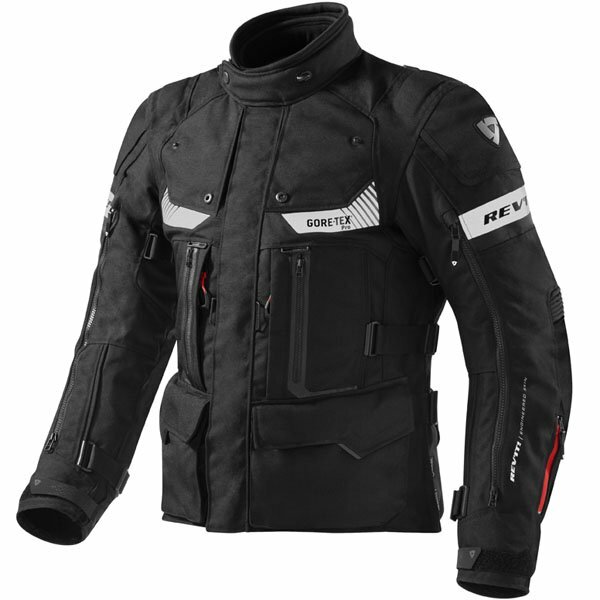 The Defender Pro features a detachable Gore-Tex lining rather than a fixed membrane, but Sportsbikeshop customers didn’t seem to mind. 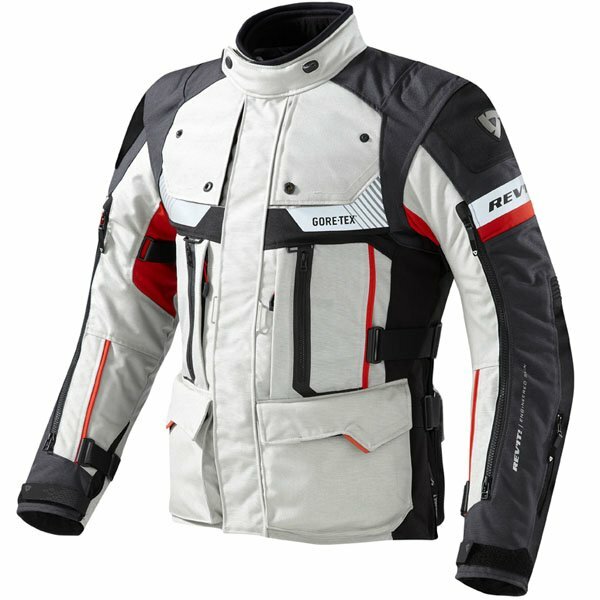 They gave the jacket a 4.50-star average from the first six reviews. 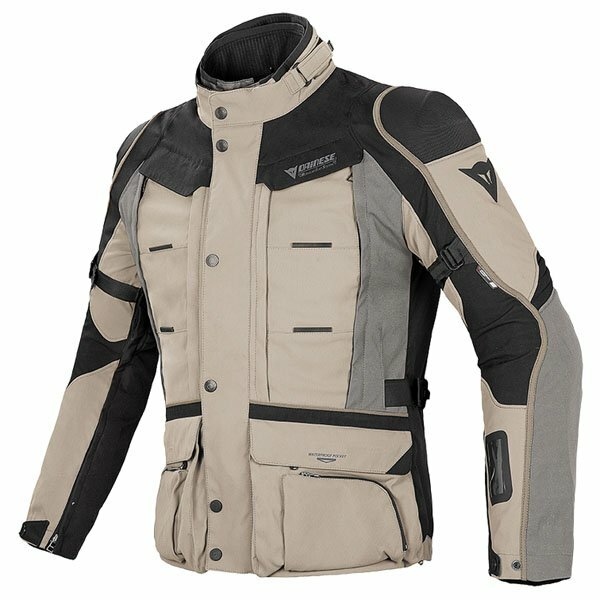 It dropped a couple of marks for the sizing (it’s recommended to go one size up from your usual) and one reviewer mentioned the jacket is a little on the heavy side.